Preheat oven to 450. 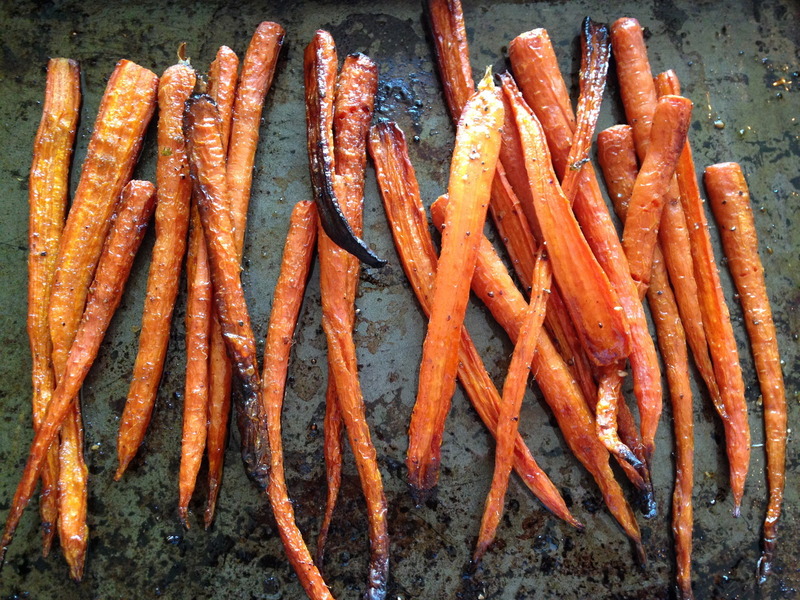 If carrots are large, slice in half, lengthwise. 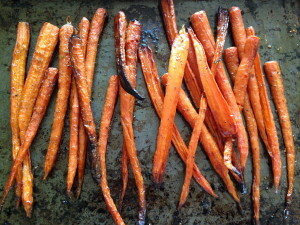 Lay carrots on a baking sheet, drizzle with evoo, vinegar, flaked salt, and fresh ground pepper. Roast for about 45 minutes, turning occasionally, or until browned. In a small bowl, mix yogurt, cumin, ½ of lime juice, evoo, garlic, and salt and pepper to taste. Place in a container in the fridge for at least a ½ hour to let the flavors meld. In a large bowl, toss kale with evoo, a splash of vinegar, remaining lime juice, salt and pepper. 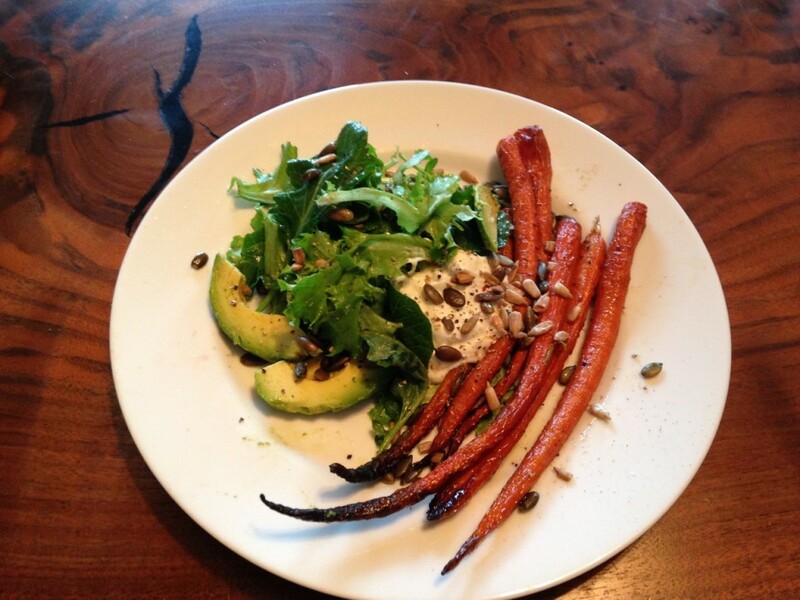 Plate with a handful of kale on top of carrots, sliced avocado, a dollop of yogurt, and seeds. Enjoy! !